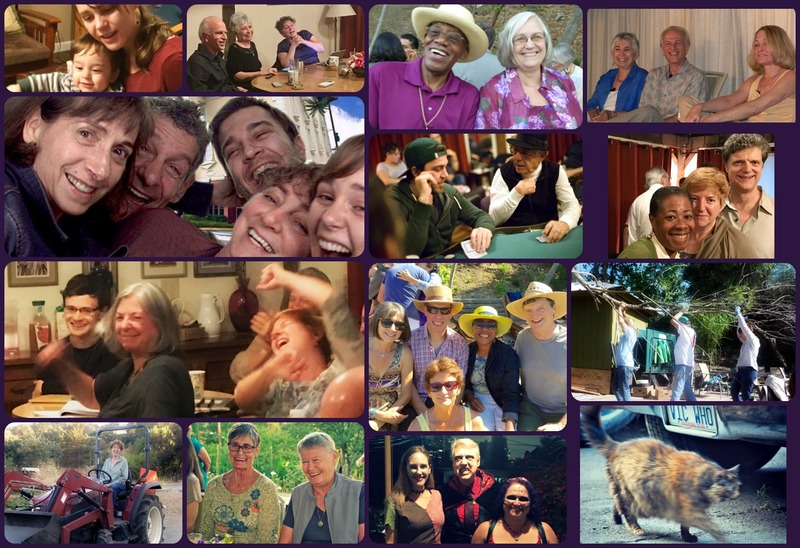 Lafayette Morehouse is an intentional community founded in 1968.
and to have life be as much fun as possible. We present the findings of our lifestyle experiments in the form of courses. Our courses are about you feeling good about you and the way things are. When you start from good, more is better. If you would like to take a particular course, please contact the Registars and we will work with you to find a date that works.